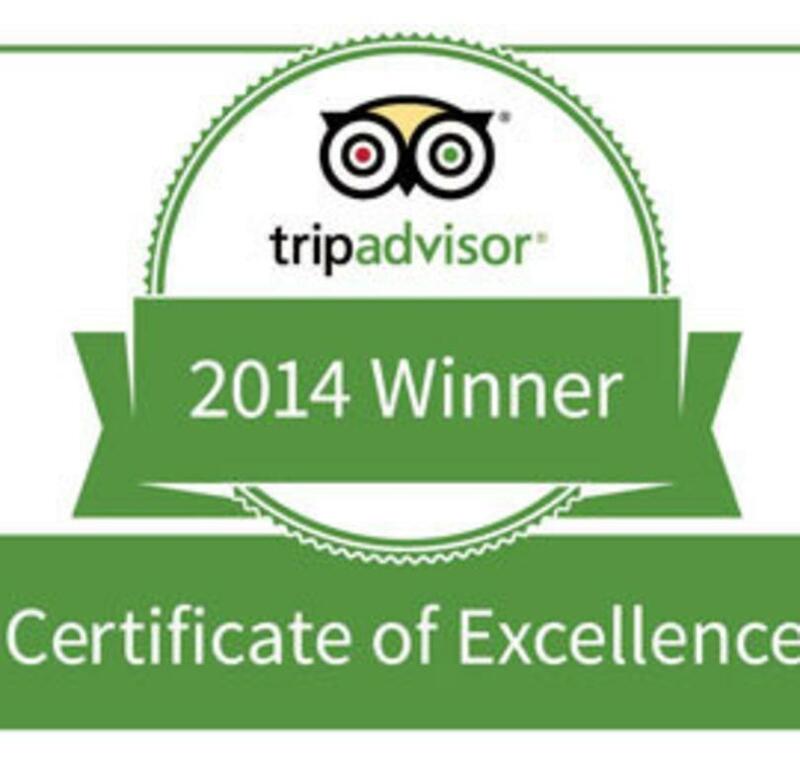 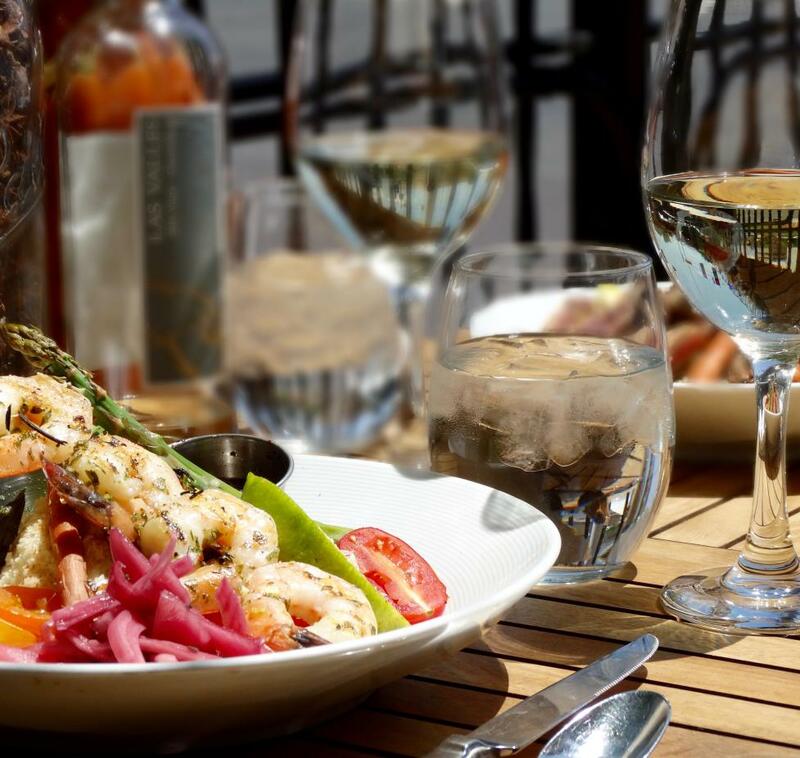 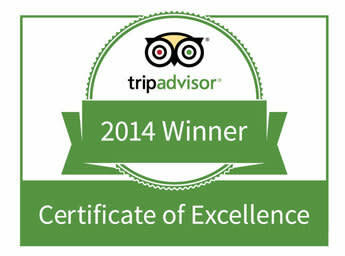 tripadvisor 2014 Winner Certificate of Excellence - click here to read our reviews! 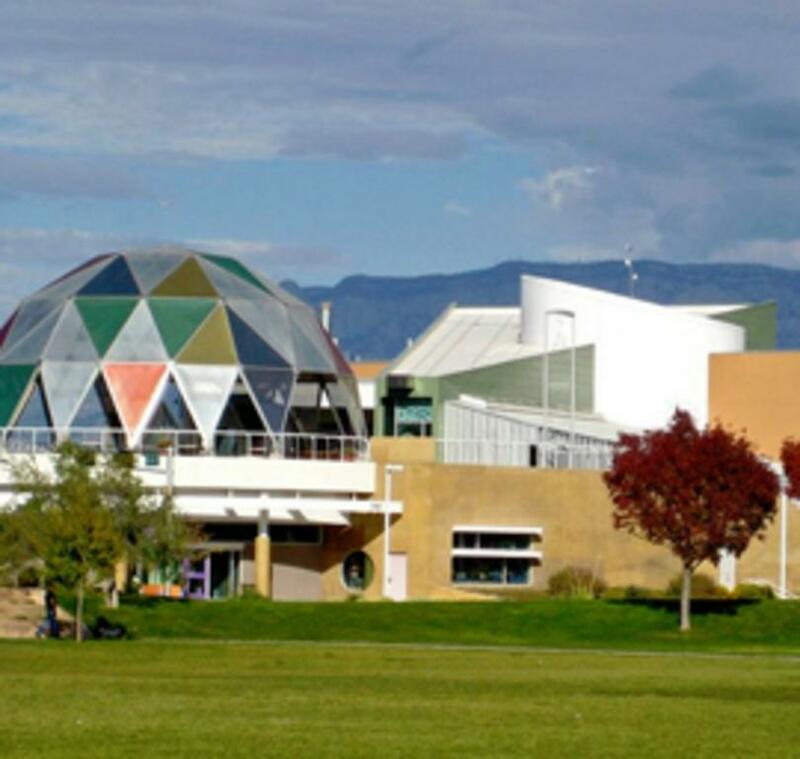 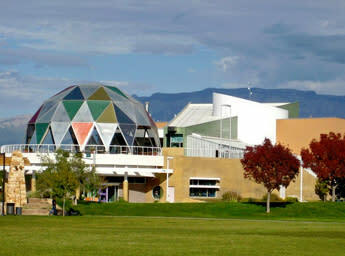 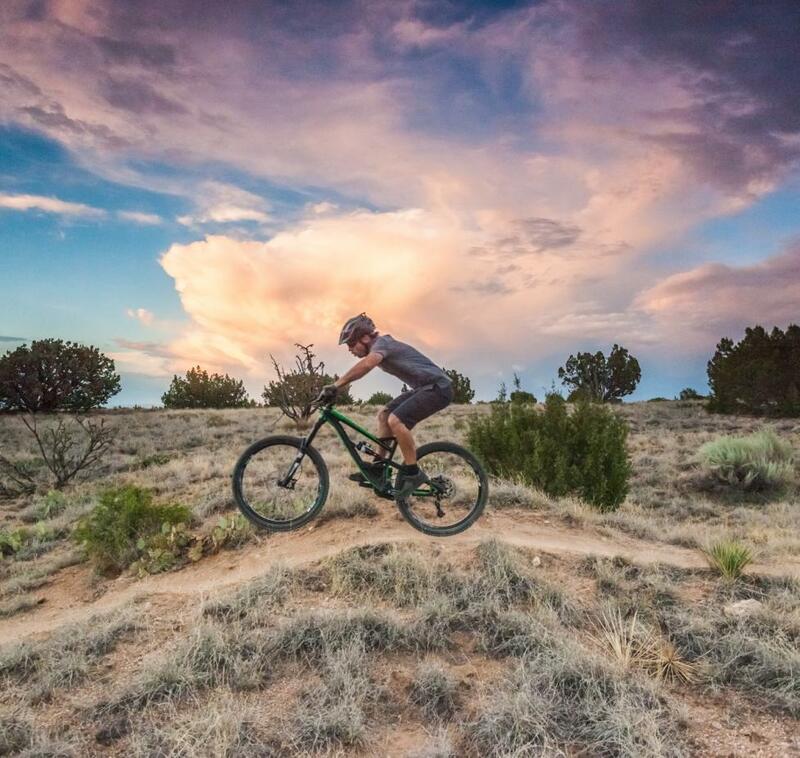 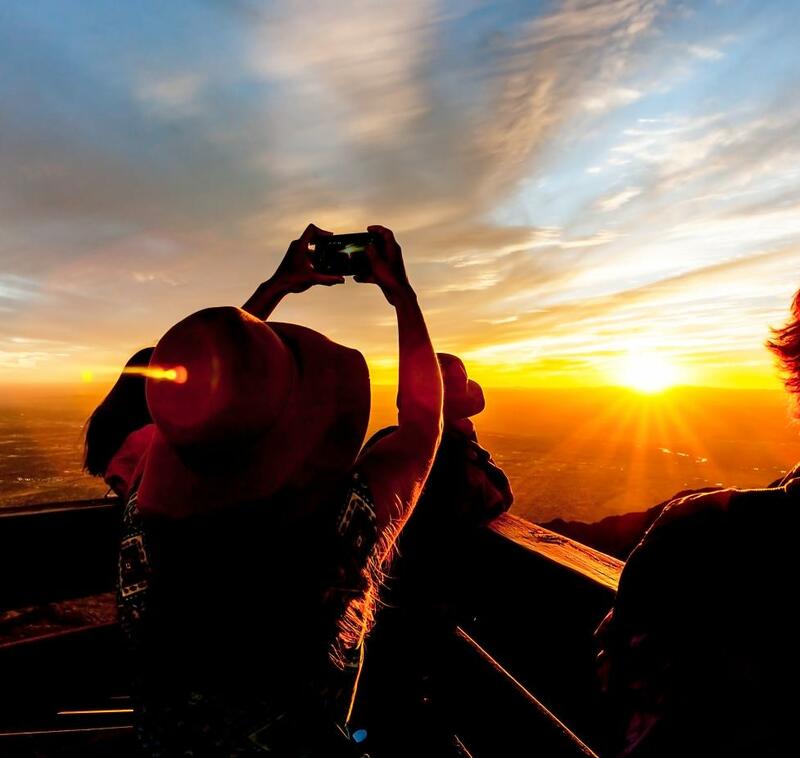 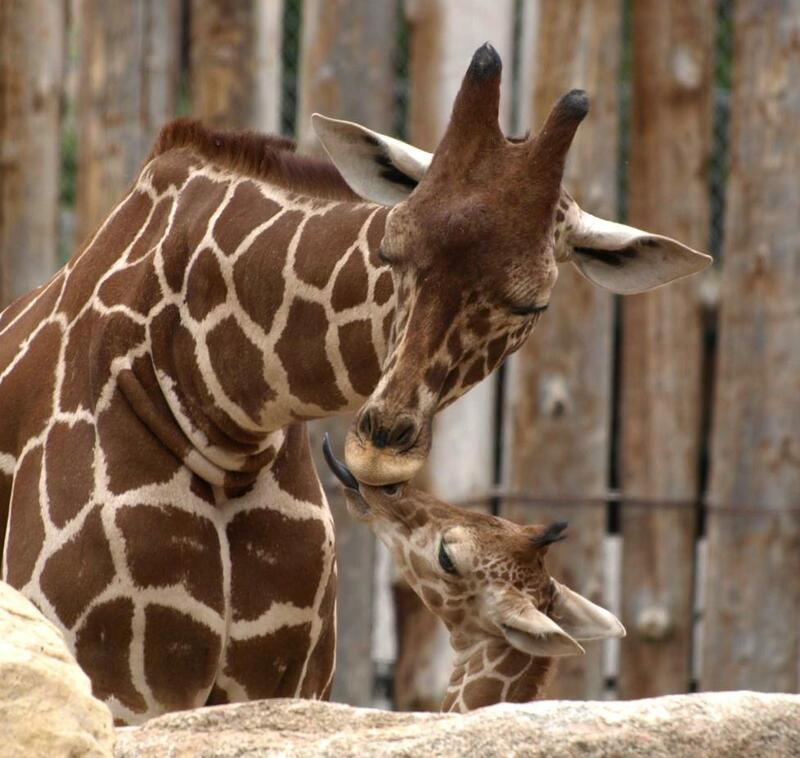 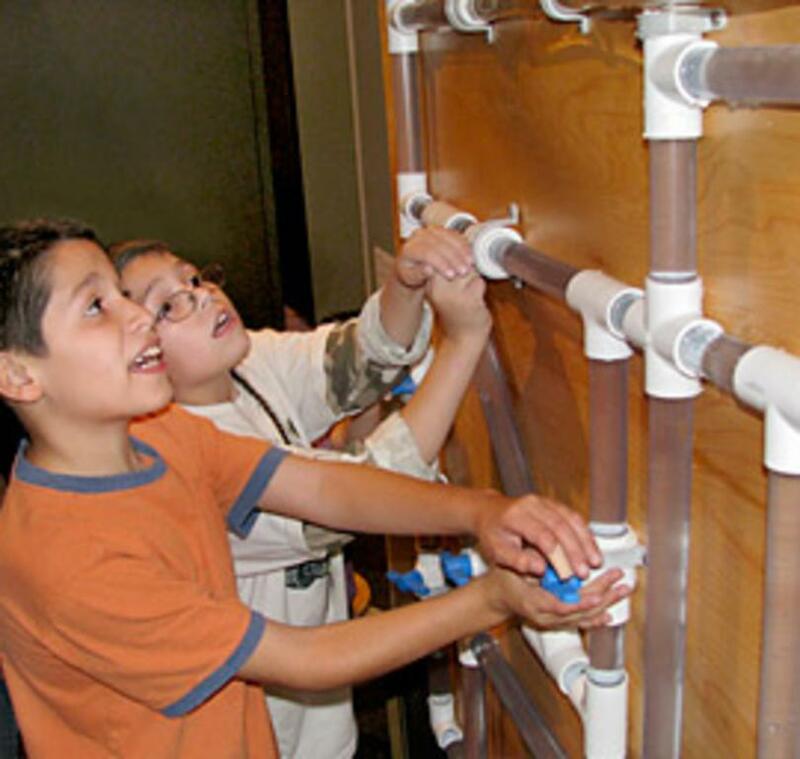 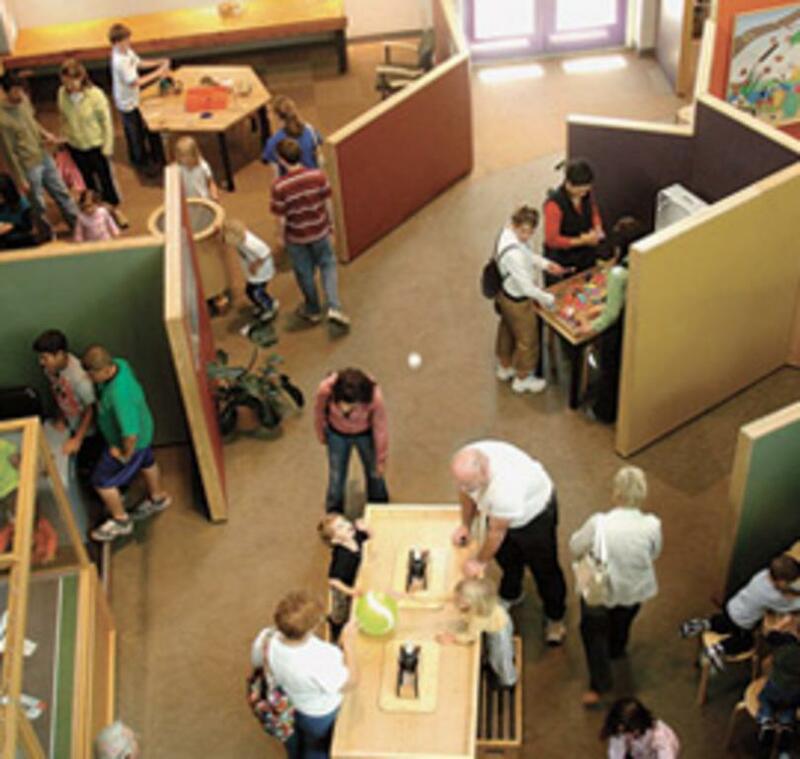 New Mexico's premier hands-on, innovative learning center that welcomes families, children/people of all ages. 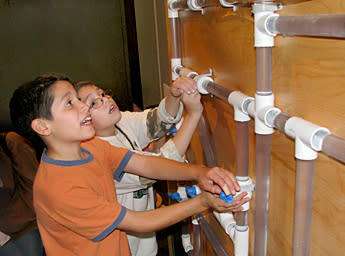 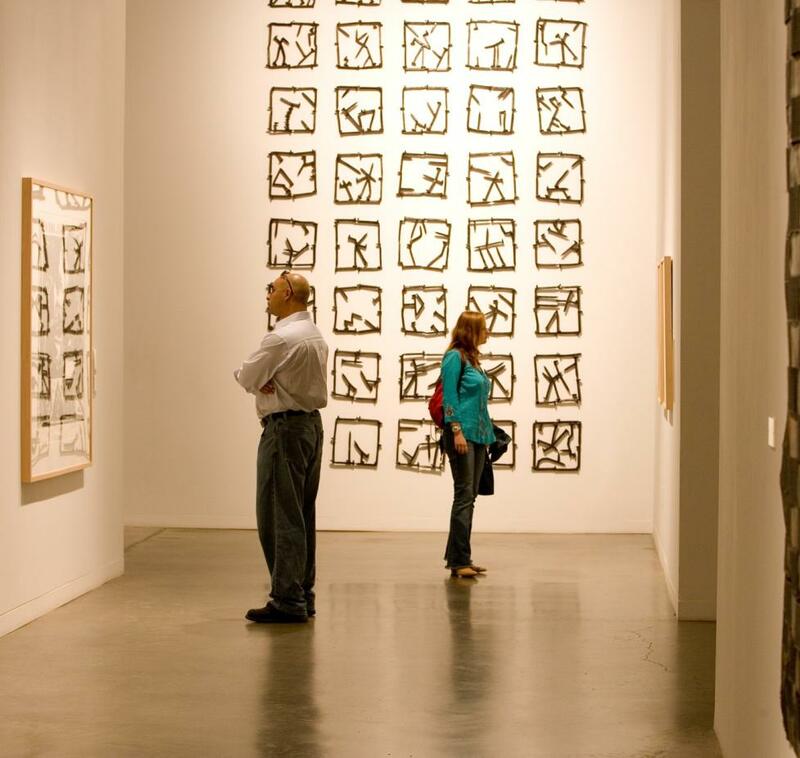 Exhibits, activities, programs, theater performances and events in science, technology and art. 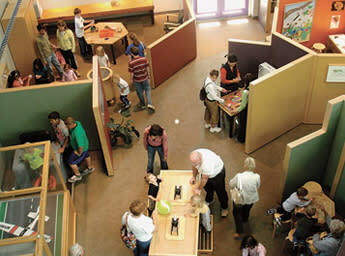 Gift shop with educational and unique items for all ages.